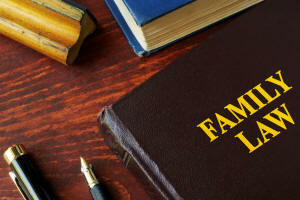 Our Tampa Family Law Firm specializes in divorces, high-asset divorces, child custody, alimony and matters that involve family law. 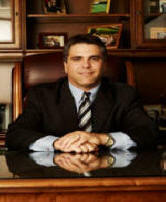 Hiring a Tampa Divorce Lawyer who specializes in this area can yield the best results in your divorce case. 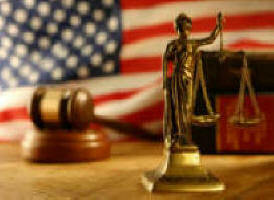 Please call our firm for a consultation at (813) 879-4600 or use our online contact form to request an appointment. For more information or to schedule a consultation with Nilo Sanchez, Jr. divorce lawyer in Tampa Bay, please call (813) 879-4600 or use our Quick Connect form on the right.